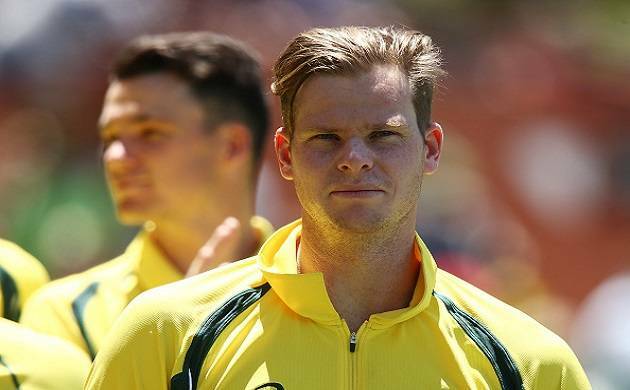 Australian captain, Steven Smith has been kept out of the upcoming New Zealand tour following his ankle injury in the fifth one-day international against Pakistan, reported Cricket Australia on Friday. Smith was fielding in the match at the Adelaide Oval on Thursday when he injured his left ankle, CA said. The New Zealand ODI tour was due to start on Monday. “He came off the field and had his ankle strapped and was able to return to the field for the remainder of the match,” sports science and sports medicine manager Alex Kountouris said in a statement. “Following further assessment this morning we believe Steven has sustained a medial ligament injury to his ankle. He will return to Sydney on Friday to undergo scans to confirm the diagnosis. Cricket Australia said a replacement for Smith would be chosen by the national selection panel later on Friday. The setback came less than a month before the tough Indian tour. “We’ve got a lot coming up so they think it’s an opportunity to rest it and be right for India,” Smith told reporters in Adelaide, cricket.com.au reported. “It’s a bit of a shock. I just landed really awkwardly on my foot and I felt something straight away. The first Test against top-ranked India begins in Pune on February 23.